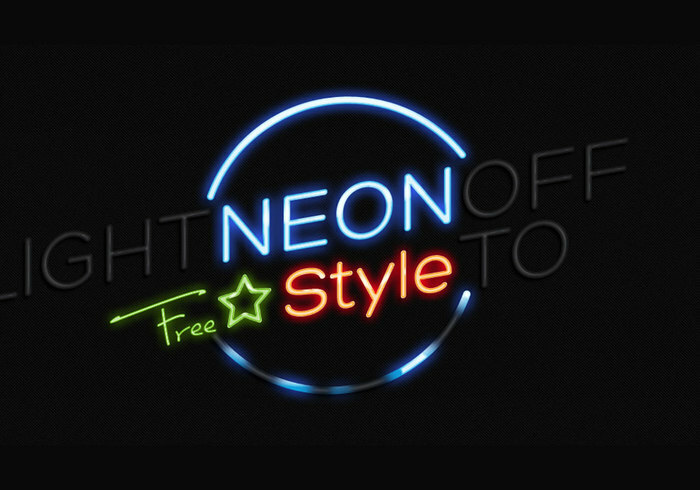 Neon Text Effect - Free Photoshop Brushes at Brusheezy! How do you apply this effect? Is it a font or layer style?